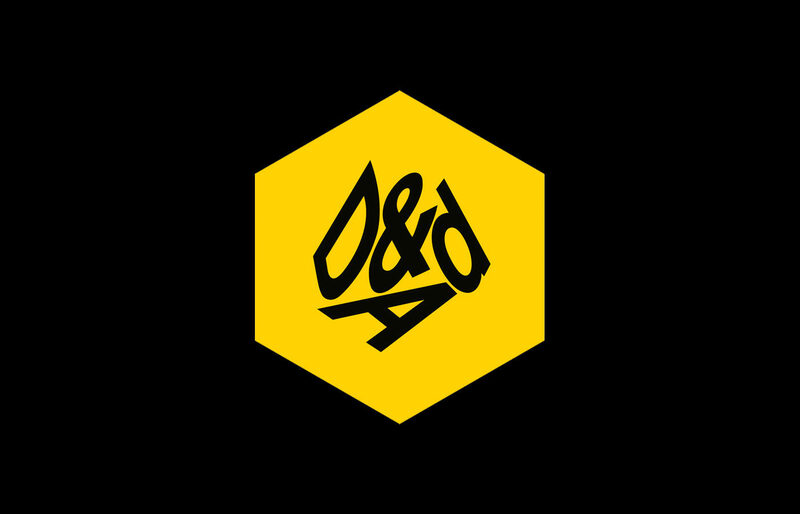 We’re proud to have received a D&AD award for the Johnston 100 project we worked on with Transport for London. 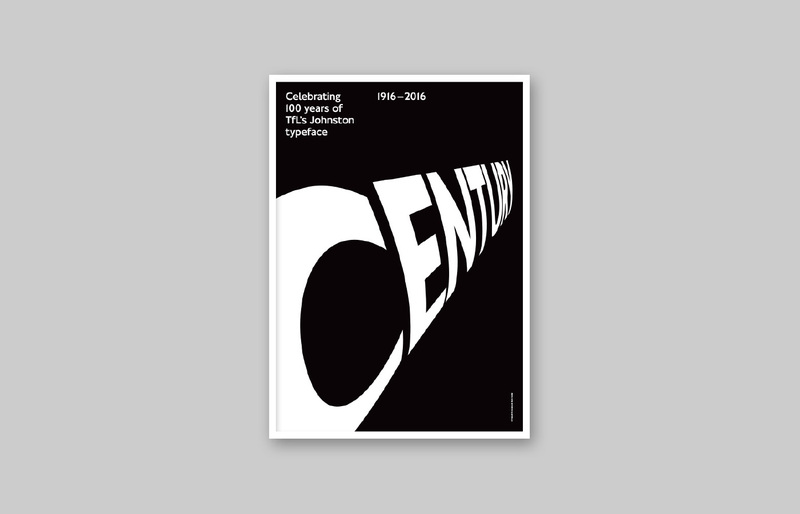 The project celebrated 100 years of the iconic Johnston typeface being used across TfL and we were lucky enough to be chosen as one of the eleven design agencies taking part on this poster campaign. Winning the award for Typography for Advertising was the icing on the cake of an already exciting project.